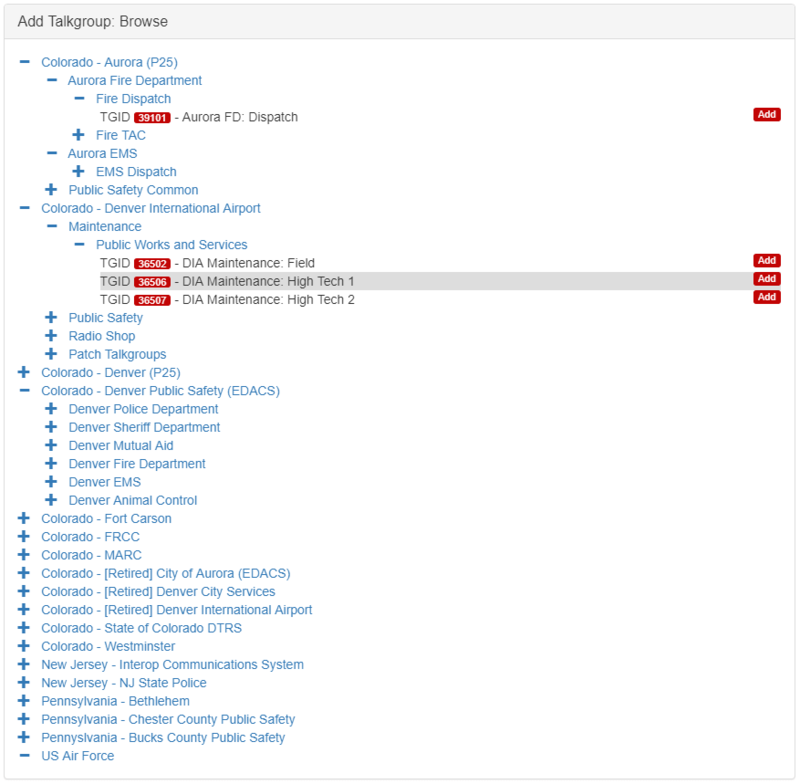 RadioCapture.com is a website run by Matt Mills that is capable of automatically capturing trunked radio communications from various agencies such as the emergency services and creating publicly accessible historical and live logs of the audio. This is a concept different to radio scanner streams, as all audio is logged and historical audio can be accessed easily at any time. The system is based on SDR hardware such as the RTL-SDR. Currently Matt runs a receiver in Denver and captures Denver PD which can be listened to on the site without needing to log in. Once logged in (registration is free), other talkgroups available include various agencies in Colorado, New Jersey and Pennsylvania. 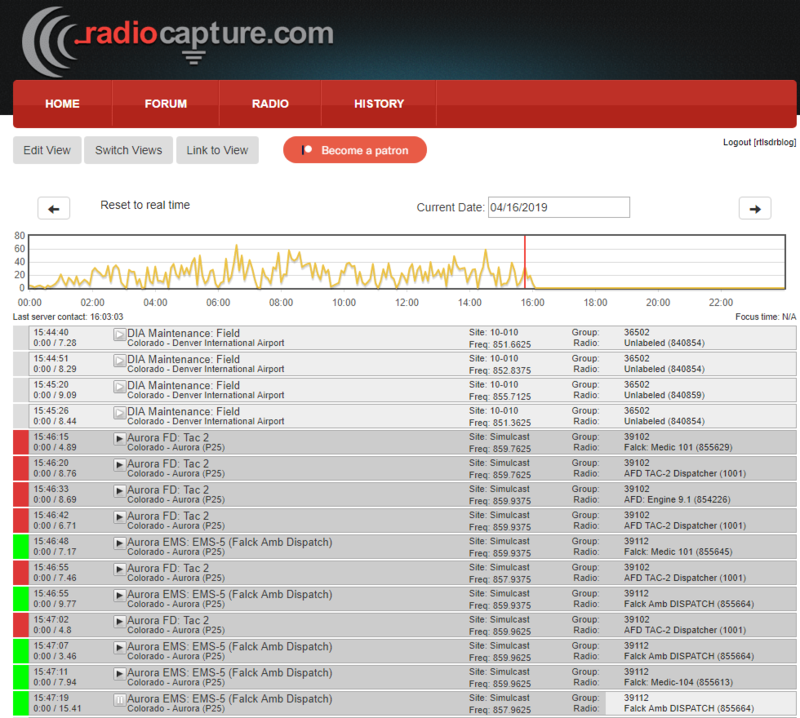 Radiocapture.com is a software defined radio system I built that captures entire trunked radio systems. It demodulates and captures every call on every channel of one, or many systems. If you're interested in talking to Matt about the site, you can also join his Rocket.Chat room at radiocapture.chat.